Customers sometimes buy a product immediately upon discovering it, but they often go through several stages between first becoming aware of a product and finalising the purchase. These stages that make up the buying journey are known as a sales funnel. 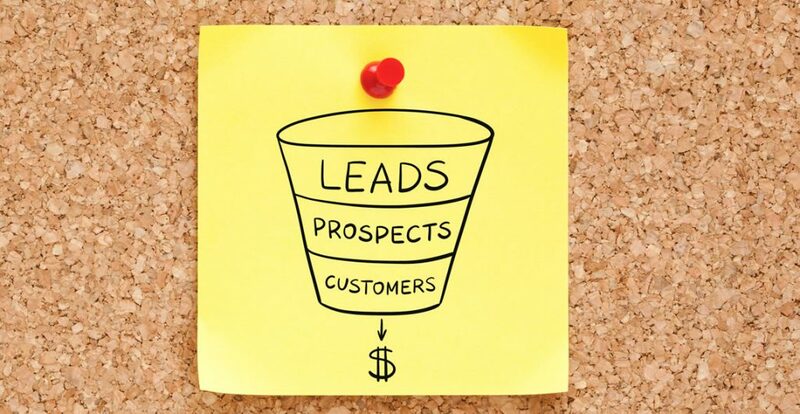 In this course, you will learn about the structure of an online sales funnel and how marketers use them to persuade customers to spend their money. Who can take the Sales Funnels for Beginners Certification course? How long does it take to complete the Sales Funnels for Beginners Certification course?